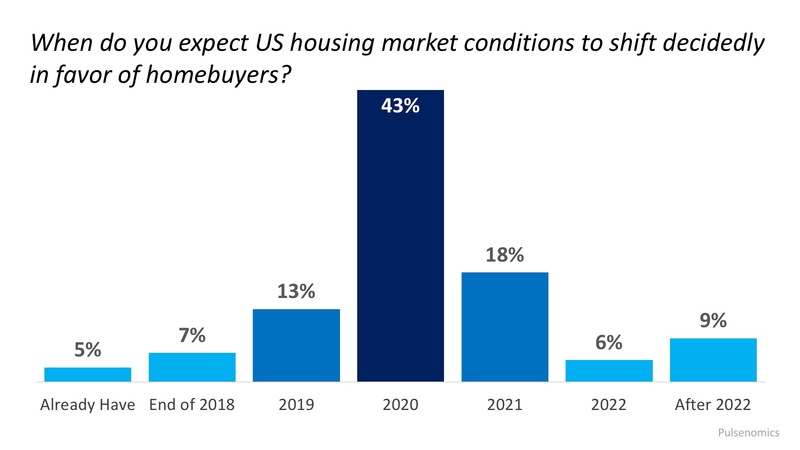 Is There a Buyer's Market Coming? This article originally appeared in Simplifying the Market. Make sure you're prepared with our eight-step process. The cost of waiting to buy a home is defined as the additional funds it would take to buy a home if prices & interest rates were to increase over a period of time.